Five Emmy Awards, twenty-five years of experience and thousands of hours of content creation attest to our passion for audio - and insure that Audio Alchemy will consistently deliver the highest quality soundtrack, for any platform - from ear-buds to the big screen. Virtual workflows make it easier than ever to collaborate from anywhere. Online Audio-Post lets you upload your project and relax, knowing you’re in good hands. A Personal touch is what’s needed? 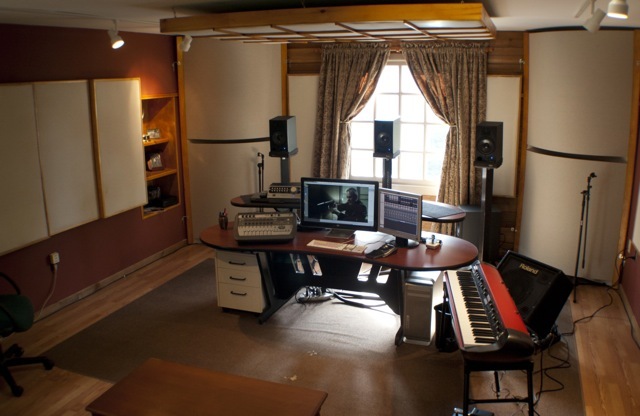 Come on up to the country and work in our studio in the Village of Warwick, NY. Far enough away from the hustle and bustle to be able to hear the crickets and frogs at night but close enough to be in midtown in an hour.